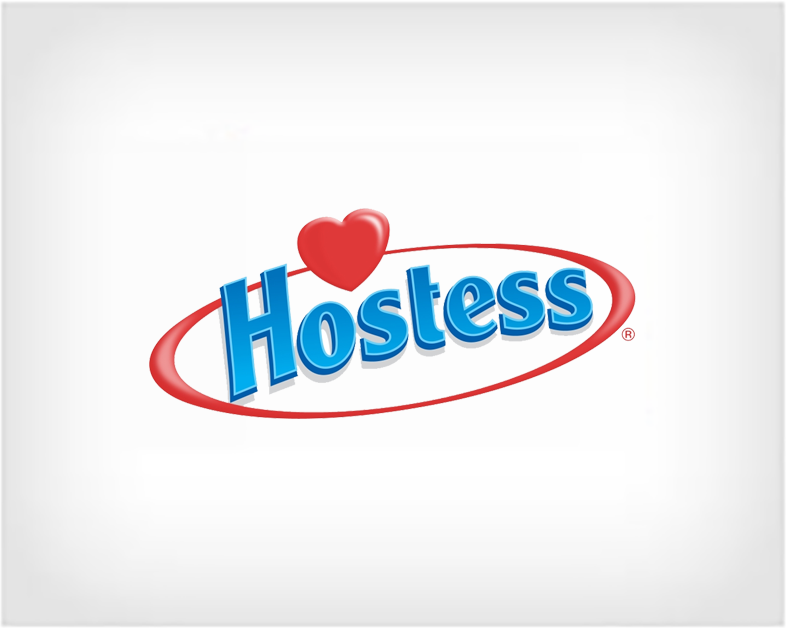 Hostess is one of the largest packaged food companies focused on developing, manufacturing, marketing, selling and distributing fresh baked sweet goods in the United States. The brand’s history dates back to 1919, when the Hostess CupCake was introduced to the public, followed by Twinkies® in 1930. Today, Hostess produces a variety of new and classic treats including Ding Dongs®, Ho Hos®, Donettes® and Fruit Pies, in addition to Twinkies® and CupCakes. Pilgrim's Pride Corporation (the second-largest poultry company in the U.S) is a division of JBS USA, an indirect, wholly-owned subsidiary of JBS S.A., the world's leading animal protein processor. 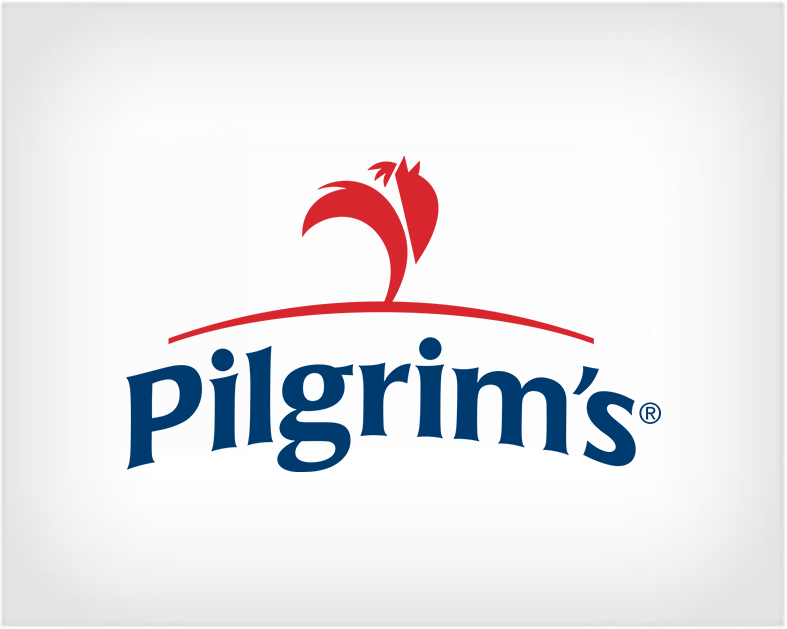 Pilgrim's employs approximately 35,000 people and operates chicken processing plants and prepared-foods facilities in 12 states, Puerto Rico and Mexico. 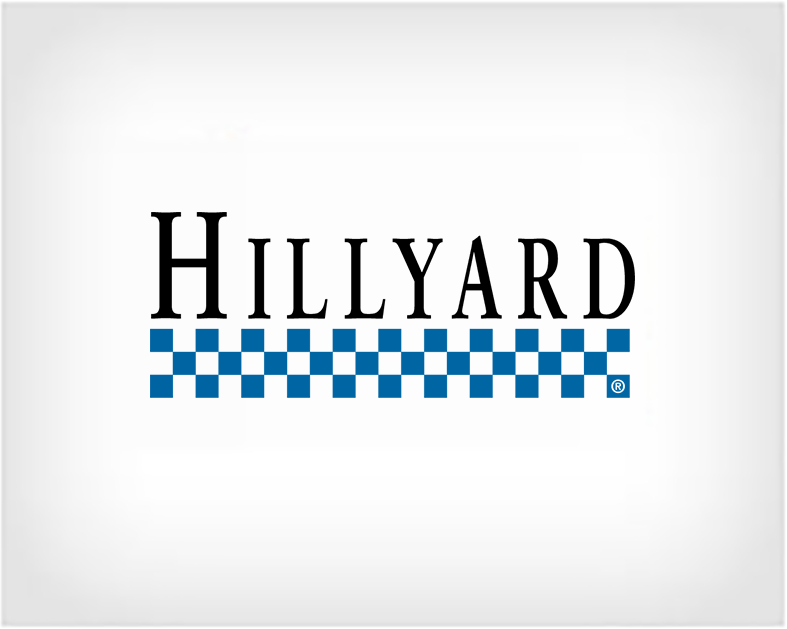 Hillyard is a leading manufacturer and distributor of cleaning and hygiene solutions. 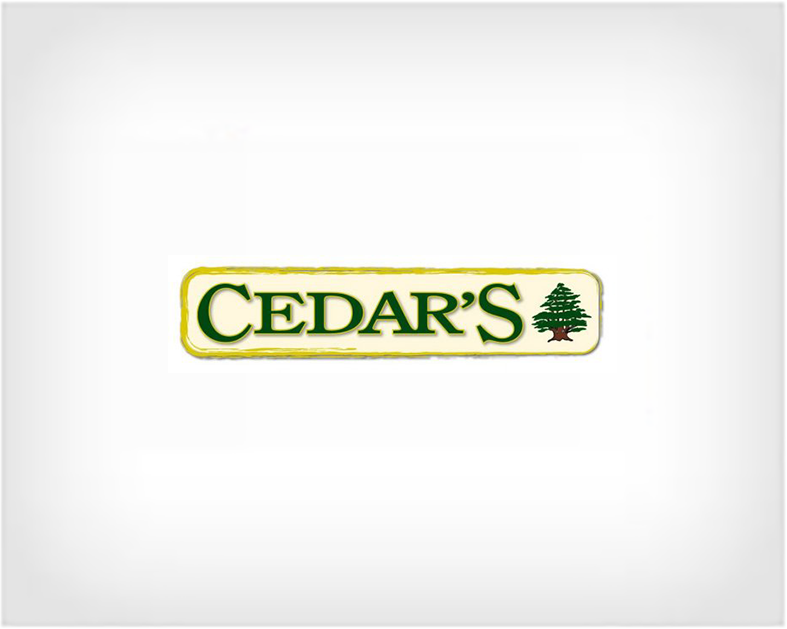 Cedar’s Mediterranean Foods, Inc. is based out of Ward Hill, Massachusetts. They are known for their hommus flavors. 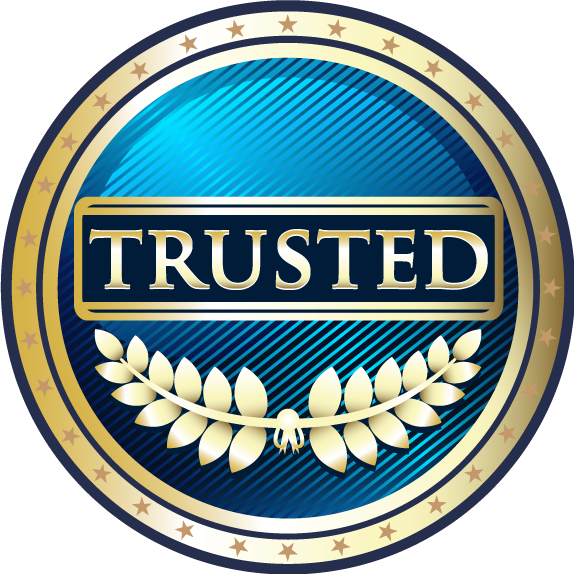 Today, Cedar's business encompasses branded, private label, and co-manufacturing of clean-label, Mediterranean refrigerated products. 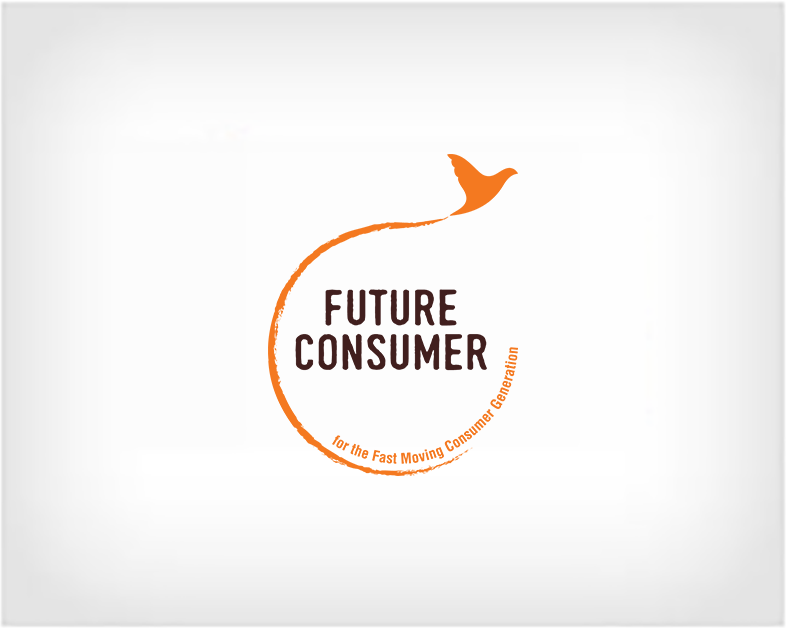 Future Consumer Limited (FCL), a part of the Future Group, operates in the FMCG space with 27 brands in over 65 categories. FCL is constantly expanding its already existing vast portfolio of established FMCG brands. Currently, it caters to various categories such as basic foods, ready to eat meals, snacks, beverages, personal hygiene and home care. 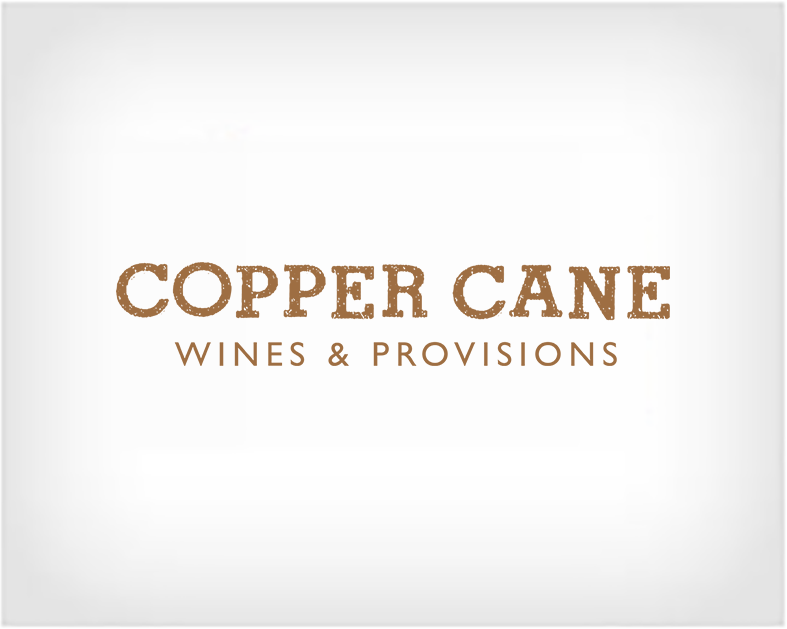 Owned and operated by Joseph Wagner, Copper Cane Wines & Provisions is based in Napa Valley and houses a collection of brands that are crafted to offer a touch of luxury for everyday indulgence. The current portfolio includes: Carne Humana Red and White Wines from Napa Valley; Beran California, Napa, and Sonoma Zinfandels; and Elouan Pinot Noir from Oregon. Copper Cane is also home to Avrae, a premium line of cigars, and Mia Marcelle, a luxurious swimwear collection. 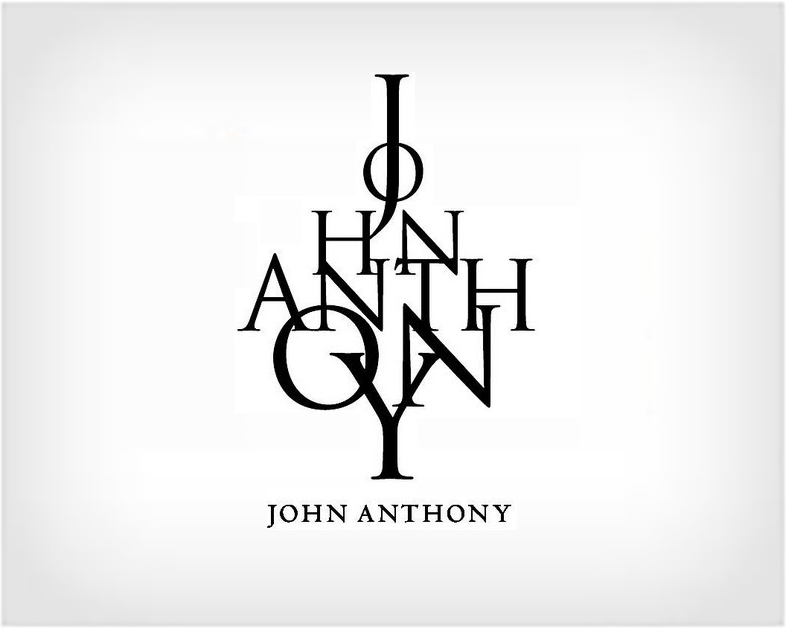 John Anthony Vineyards is famous for its handcrafted wine collection and custom vineyard tours. John and Michele Truchard own and operate this successful brand. John and Michele have redefined the traditional Napa Valley experience with the introduction of custom vineyard tours, late night tastings, and an incredible line up of events. Agthia Group is a leading Abu Dhabi based food and beverage company. 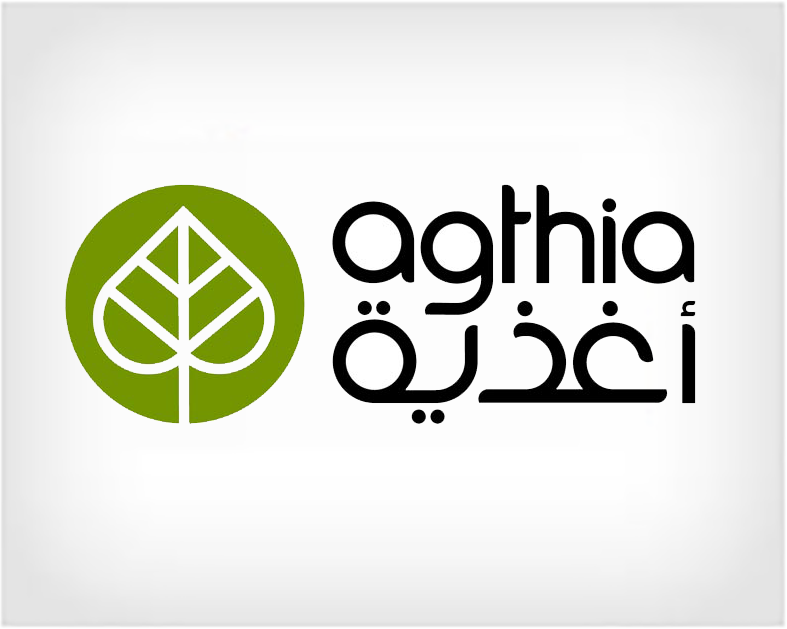 Agthia offers a world class portfolio of integrated businesses providing high quality and trusted food and beverage products for customers and consumers across the UAE, GCC, Turkey and the wider Middle East. More than 4,000 employees are engaged in manufacturing, distribution and marketing of various food and beverage products. Agthia's emerging business unit includes tomato paste, frozen vegetables, fruit puree, and baked goods. Crompton Greaves Consumer Electricals Ltd. 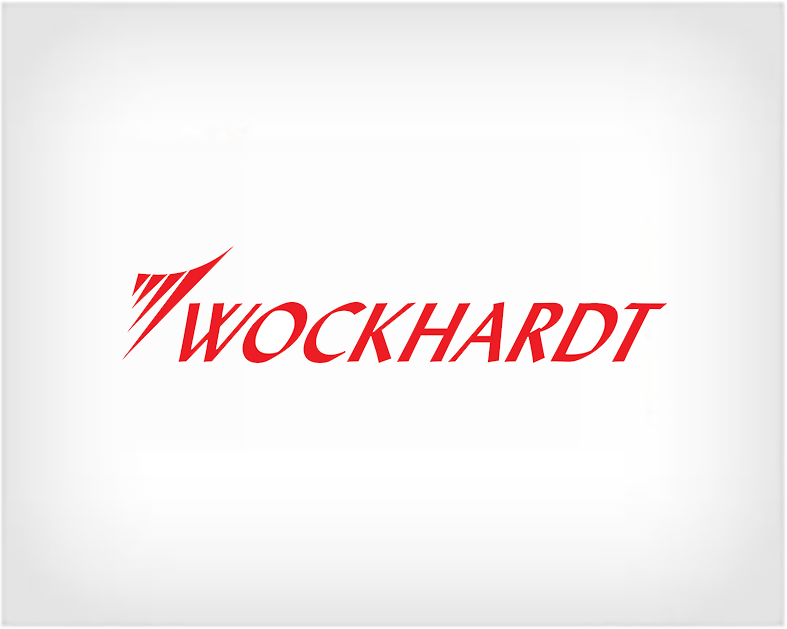 Manufactures and markets a wide spectrum of consumer products ranging from fans, light sources and luminaires, pumps and household appliances, such as geysers, mixer grinders, toasters and irons. 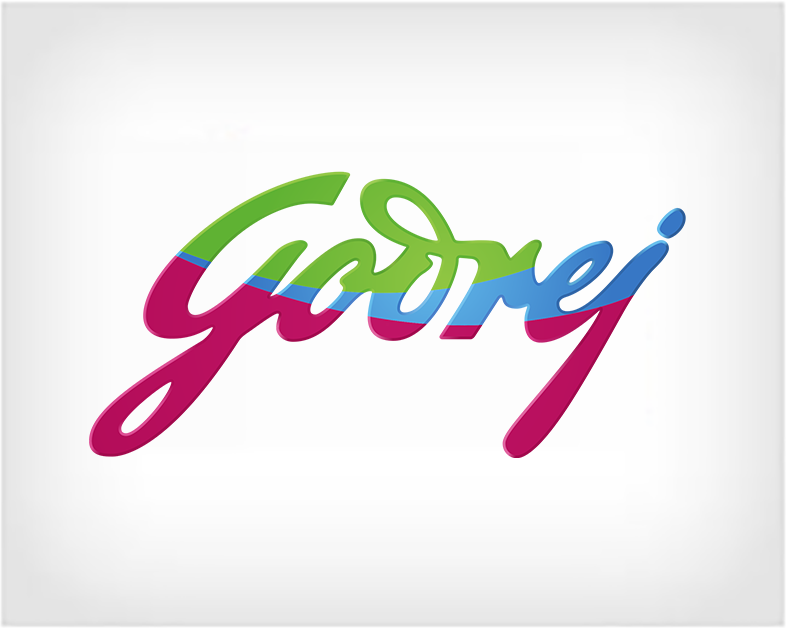 It has manufacturing locations in Goa, Vadodara, Ahmednagar and Baddi. 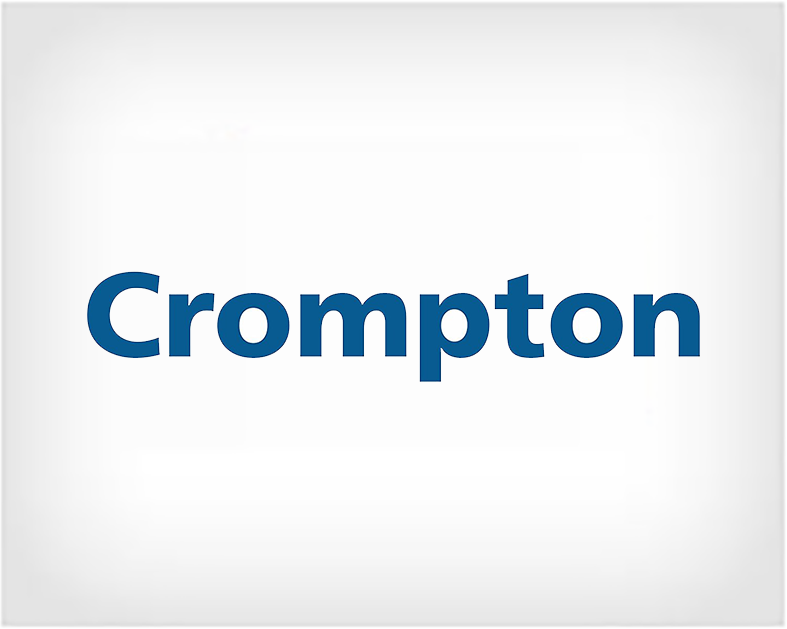 Crompton products are available in nearly 150,000 retail points across the country. 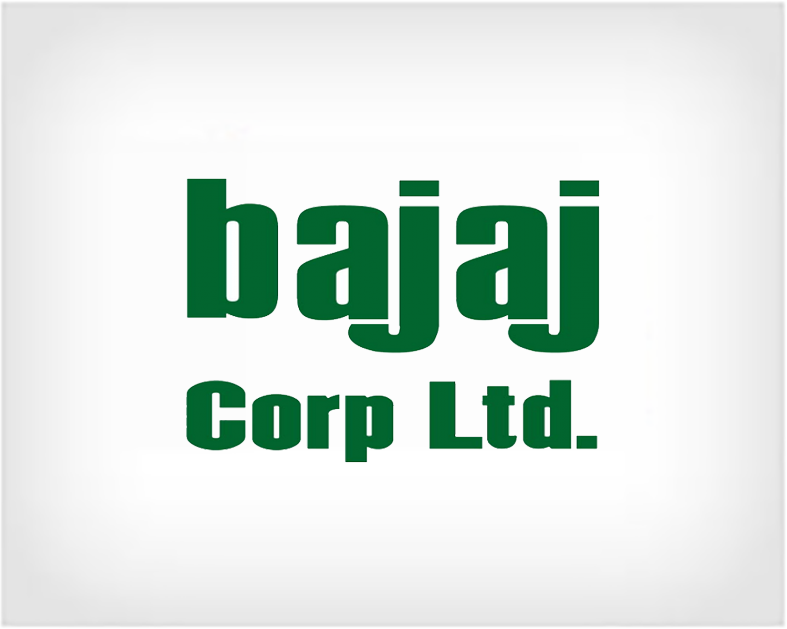 Bajaj Corp is the second largest company in the Shishir Bajaj Group of companies. Bajaj Corp Ltd is the 2nd largest player in the overall hair oils segment with the key brand - Bajaj Almond Drops Hair Oil. Their flagship brand, i.e. Almond Drops is the Market leader with over 62% market share of LHO market with premium positioning and commands one of the highest per unit price in the industry. 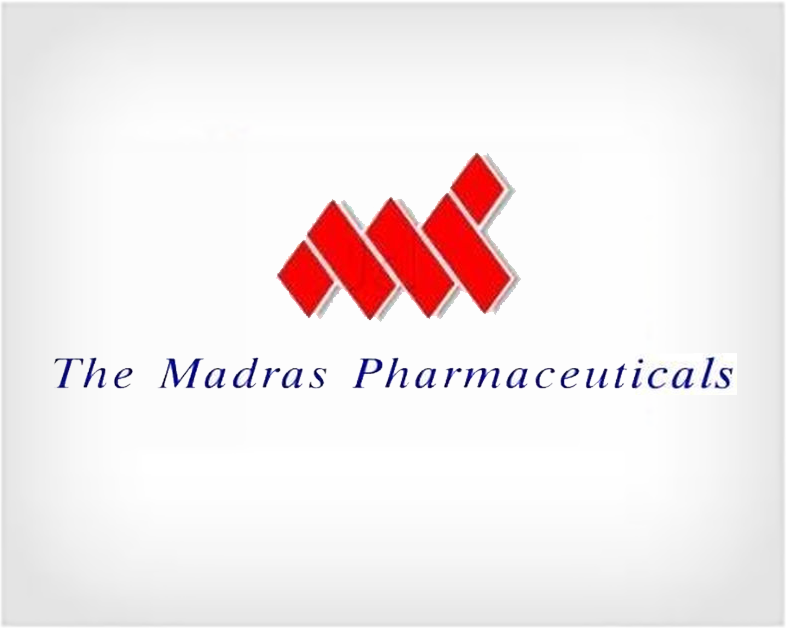 Dr. Reddy's Laboratories Ltd is an integrated pharmaceutical company, committed to providing affordable and innovative medicines for healthier lives. Through its three businesses - Pharmaceutical Services & Active Ingredients, Global Generics and Proprietary Products - Dr. Reddy's offers a portfolio of products and services including APIs, custom pharmaceutical services, generics, biosimilars and differentiated formulations. Their major therapeutic areas of focus are gastro-intestinal, cardiovascular, diabetology, oncology, pain management and anti-infectives. 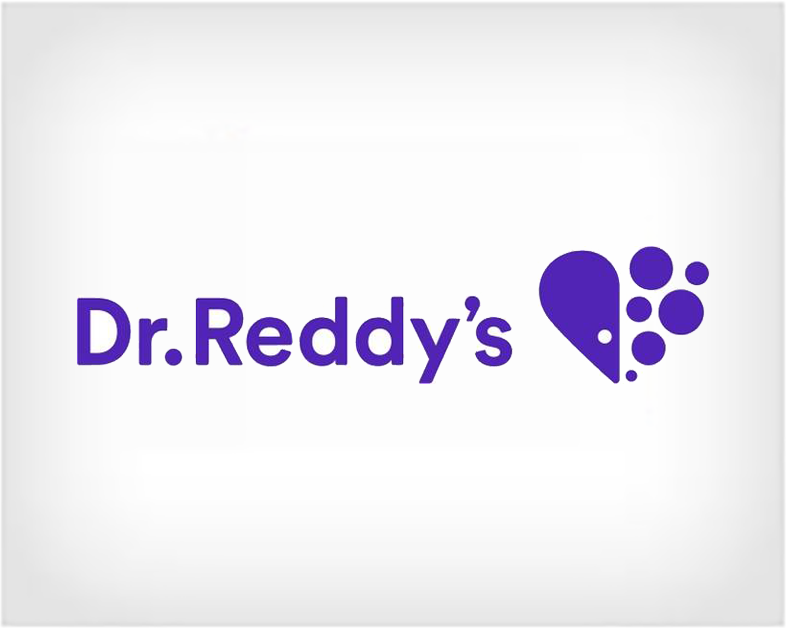 Dr. Reddy's operates in markets across the globe and their major markets include - USA, Russia & CIS, Venezuela and India. 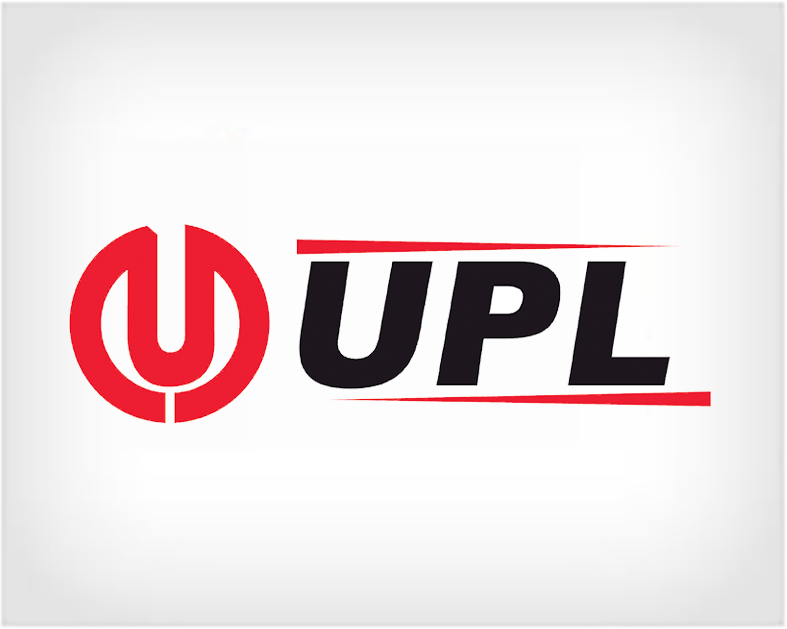 UPL are a leading global producer of crop protection products, specialty chemicals and other industrial chemicals. They operate in every continent with offices in 23 countries and customers in 86 countries, making them one of the leading producers of post-patent products in the world. Their efficient formulation and manufacturing processes offer extremely cost effective solutions for crop protection problems. 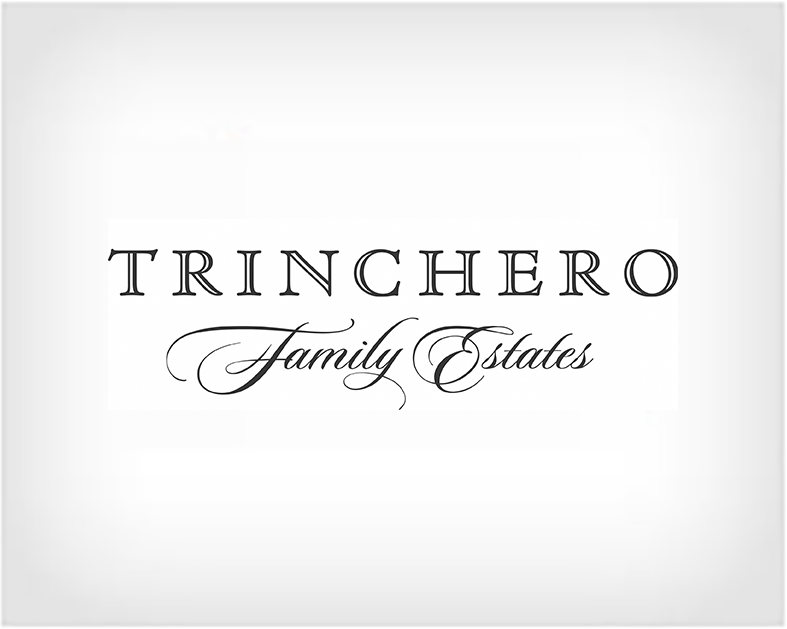 Trinchero Family Estates owns more than 40 brands such as Sutter Home, Ménage à Trois, Trinchero Napa Valley, Napa Cellars, Folie à Deux, Terra d'Oro, SeaGlass, Montevina, Trinity Oaks, and the number one alcohol-removed wine, Fre. TFE markets and sells Joel Gott Wines, Taken Wine Company, Bandit, Newman's Own, The Three Thieves, and The Show. 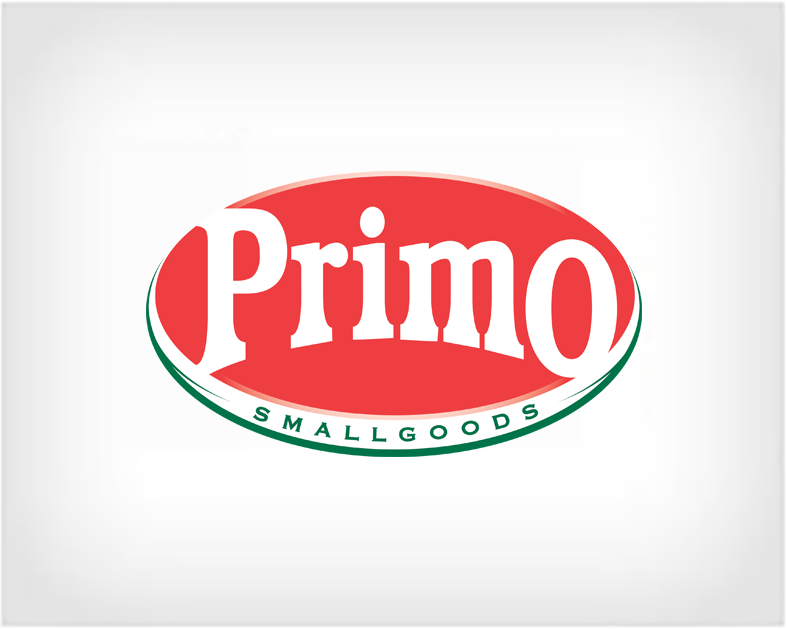 Primo Smallgoods, based in Chullora in Western Sydney, Australia, is the largest producer of ham, bacon and smallgoods in the Southern Hemisphere. 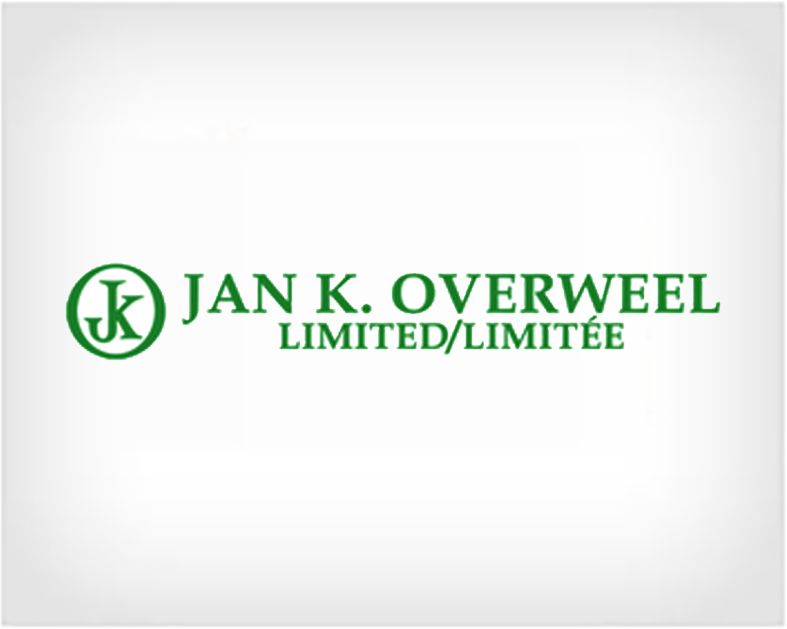 Jan K Overweel Limited is a Food Production company & bring you the finest cheeses, deli meats and grocery items, all chosen for their quality ingredients, and delicious flavours. 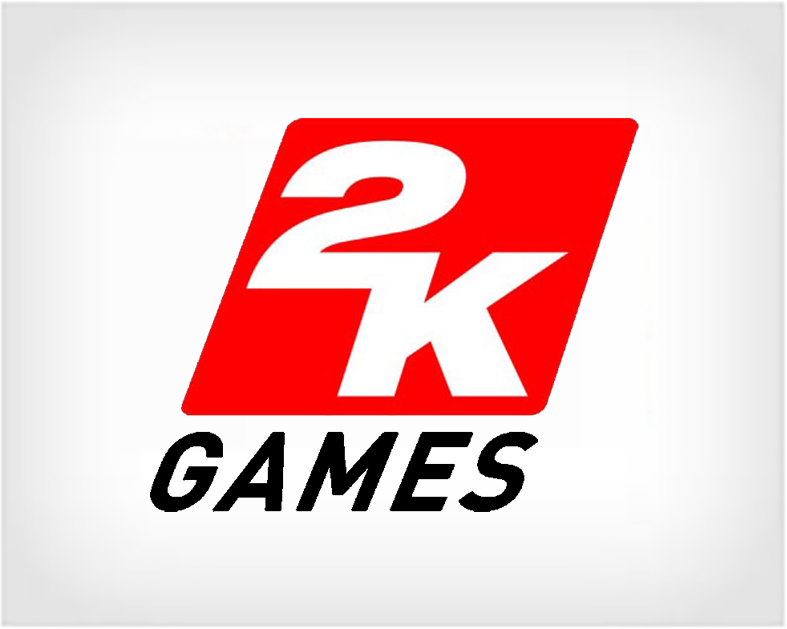 2K Games, Inc. is an American video game publisher they publish titles in today's most popular gaming genres, including shooters, action, role-playing, strategy, sports, casual, and family entertainment. 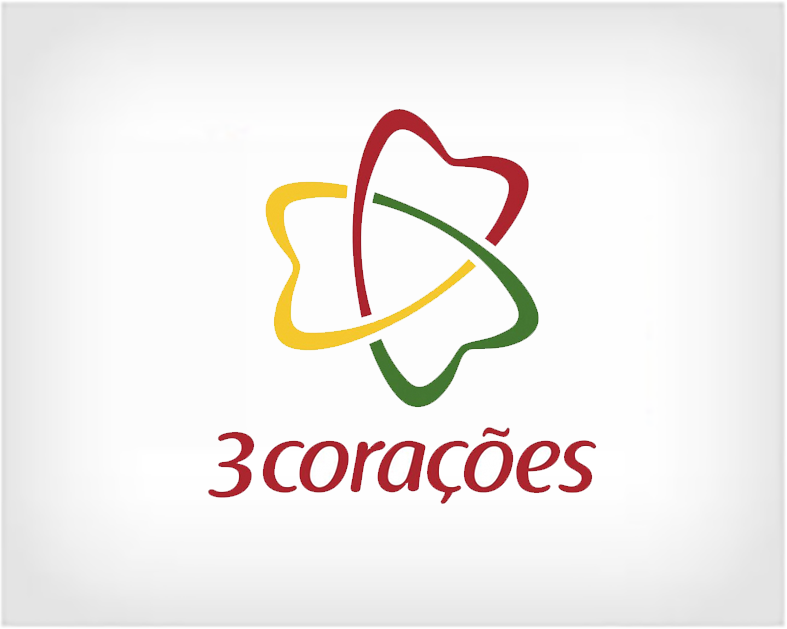 Grupo 3corações is the largest coffee company in Brazil, the leader in the roasted and ground coffee market and the largest coffee producer in the country. 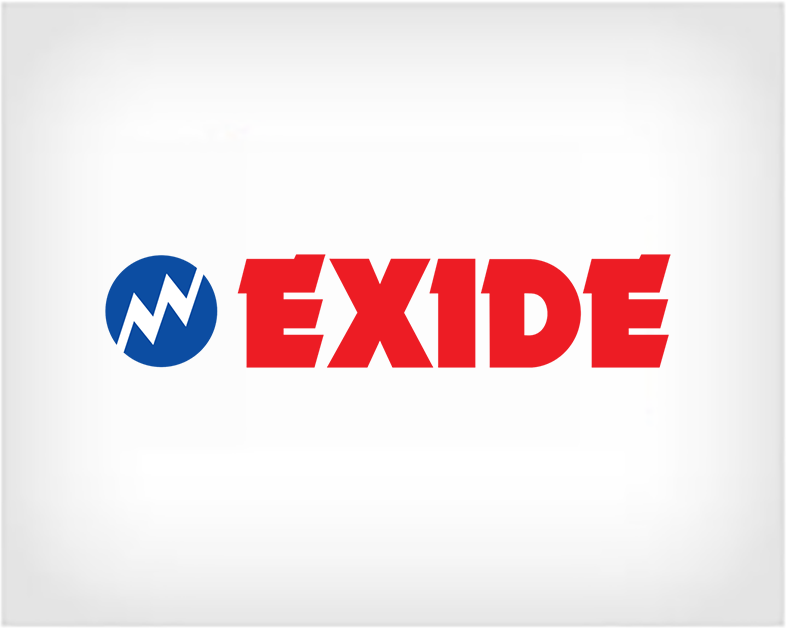 Exide Industries is a storage battery producing company manufacturing automotive and industrial lead-acid batteries. Exide designs, manufactures, markets and sells the widest range of lead acid storage batteries in the world from 2.5Ah to 20,600Ah capacity. 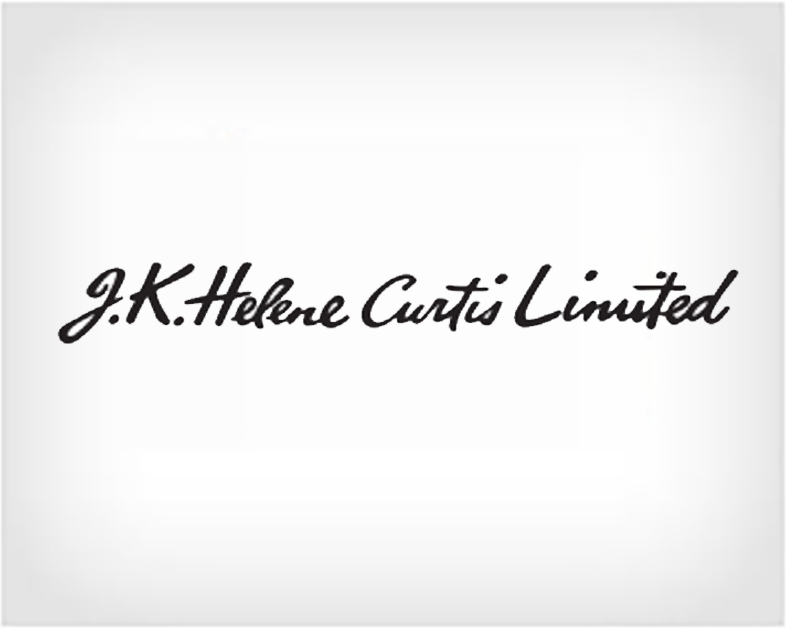 J.K. Helene Curtis is a part of the Raymond Group. 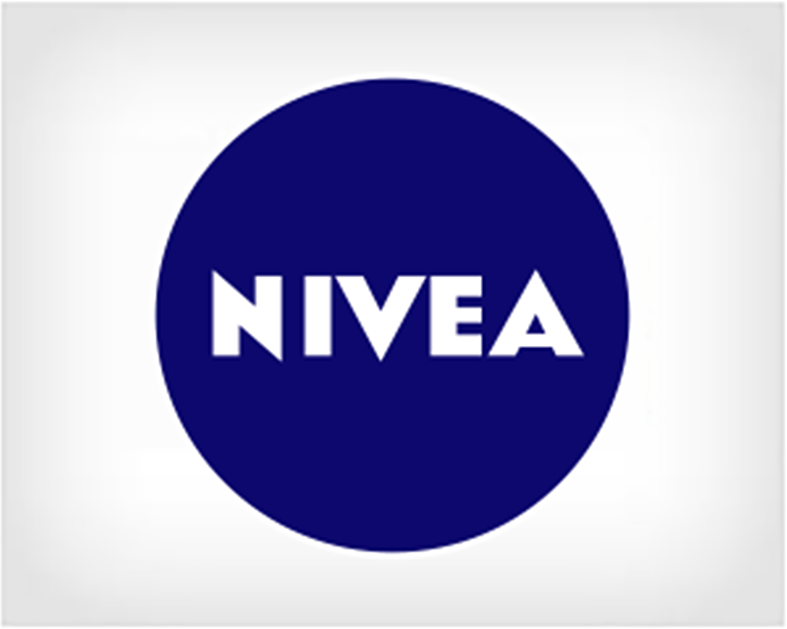 It is a technical collaboration between Raymond and Helene Curtis Inc. USA, to manufacture cosmetics and toiletries. With their flagship brand, Park Avenue, they are a leading player in the men's personal goorming space, offering products across body, hair and face care. 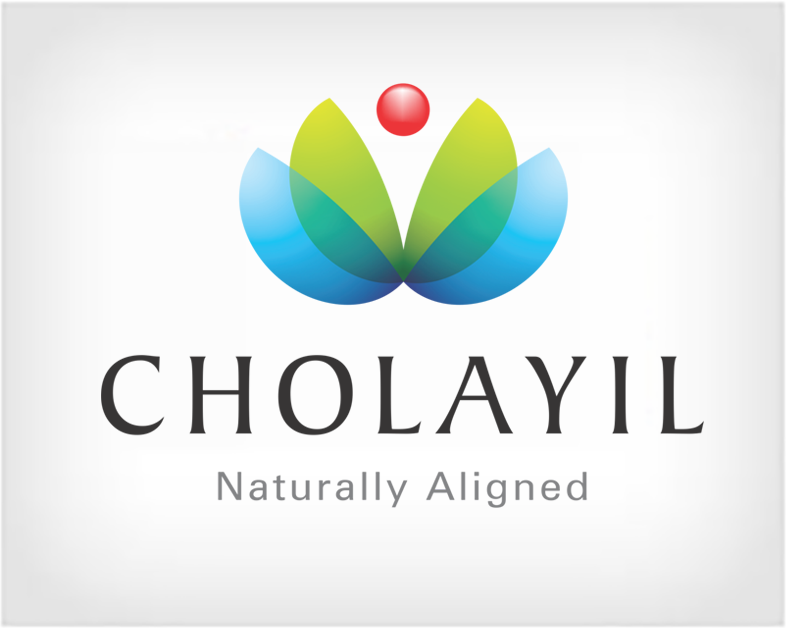 Cholayil is a reputable ayurvedic products manufacturer in India offers products which are rich in nature's secrets promising natural healing. The Cholayils have been closely associated with the study and importance of Ayurveda and have developed various products that have the potency to heal, the natural way. 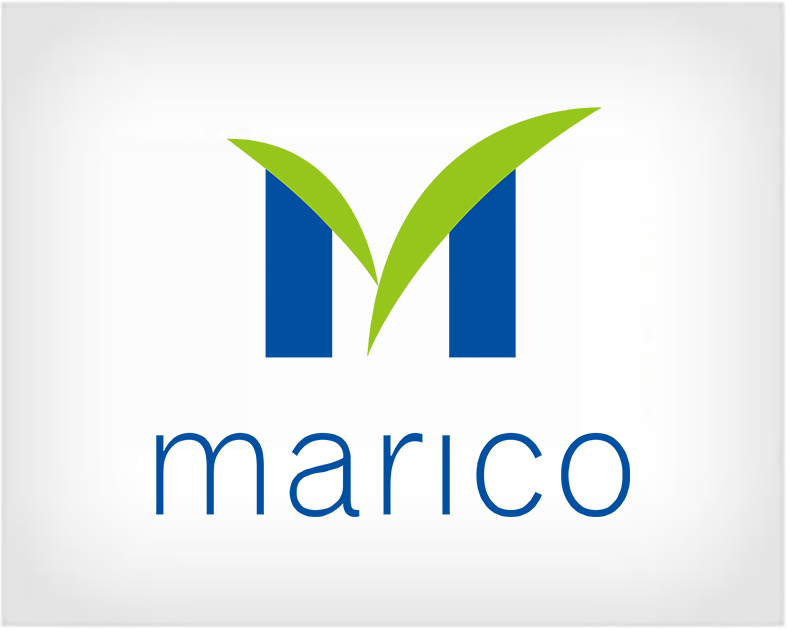 Marico is an Indian consumer goods company providing consumer products and services in the areas of Health and Beauty. Marico has nurtured multiple brands in the categories of hair care, skin care, edible oils, health foods, male grooming, and fabric care. 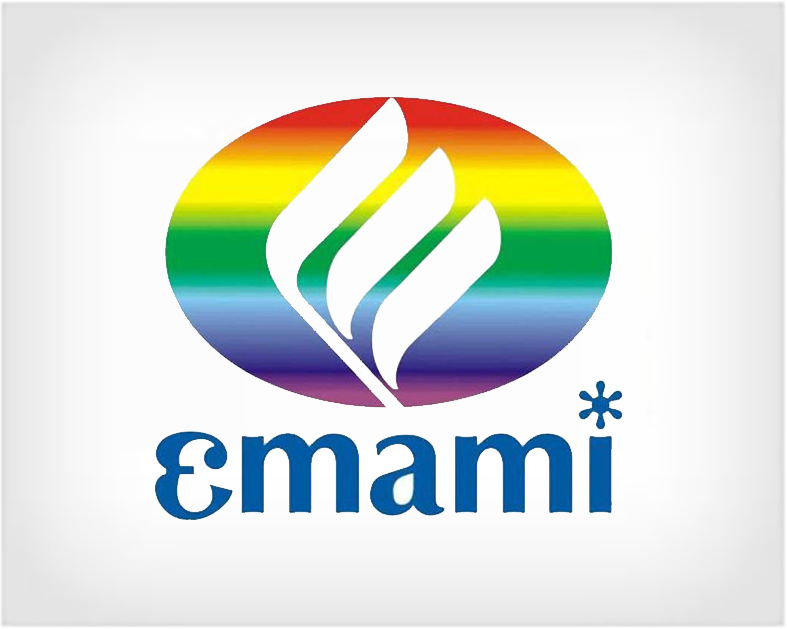 Emami Limited is an Indian producer of fast-moving consumer goods, engaged in the personal care/cosmetics and healthcare businesses. 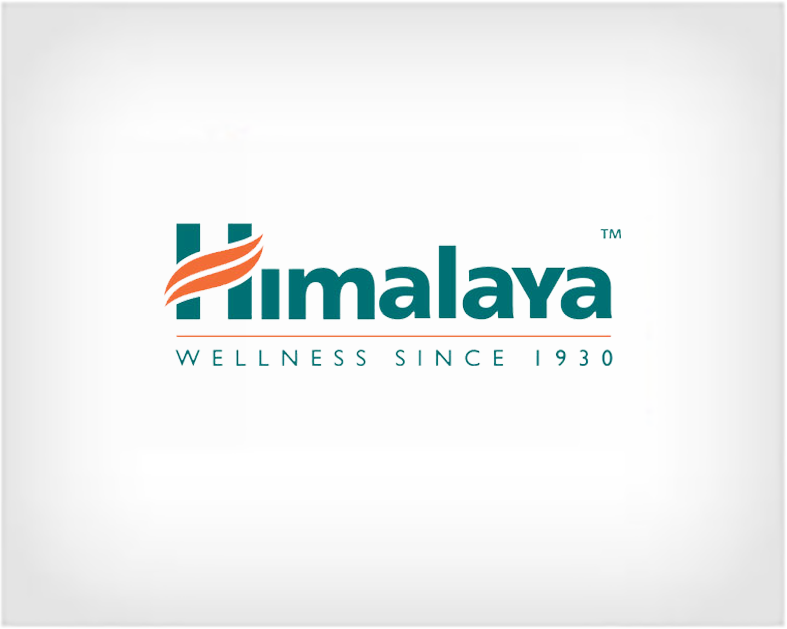 Himalaya produces health care products under the name Himalaya Herbal Healthcare whose products include ayurvedic ingredients. 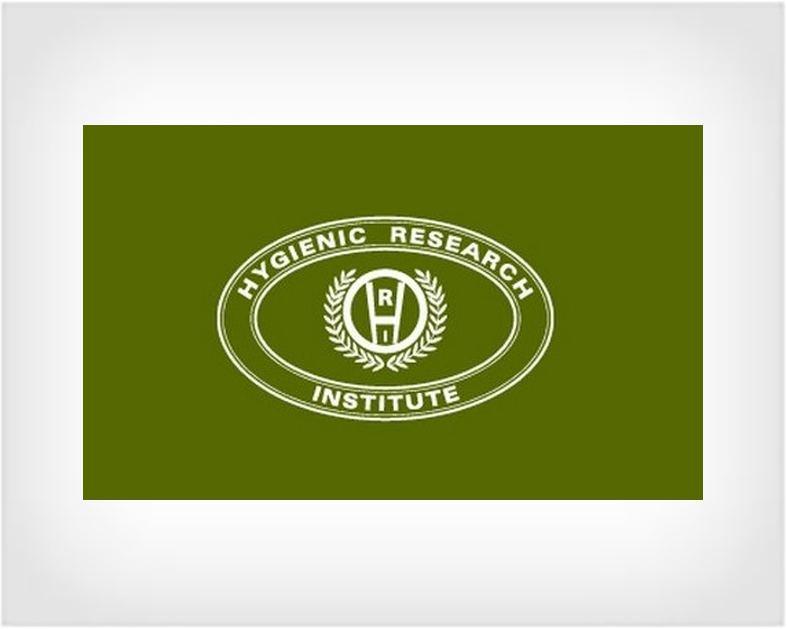 Hygenic Research is one of India's leading manufacturer and marketer of premium beauty products marking itself as one of the fastest growing cosmetic companies in India. 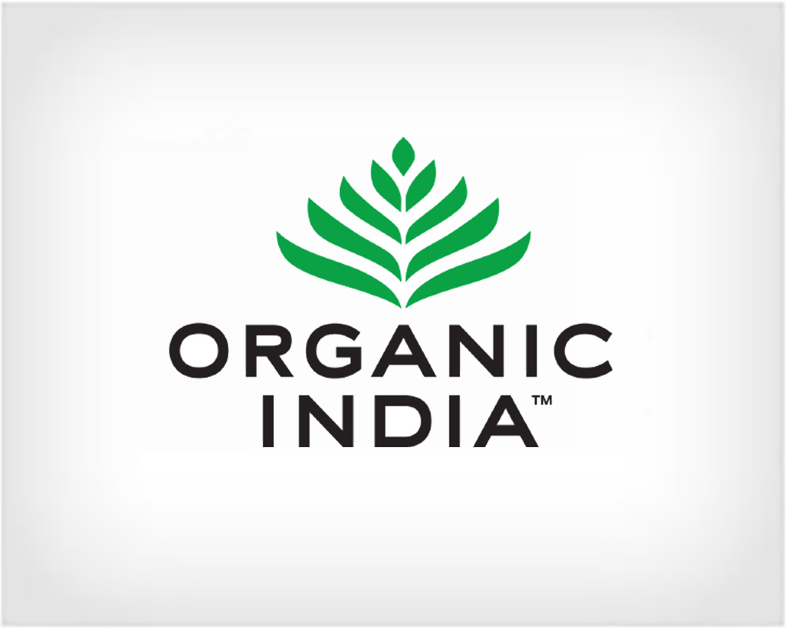 All their products are manufactured tested and approved by quality assurance as per Indian BIS specifications and also adhere to the stringent international norms of countries like Thailand, Malaysia, Singapore and Sri Lanka FDA (Food & Drug Administration). 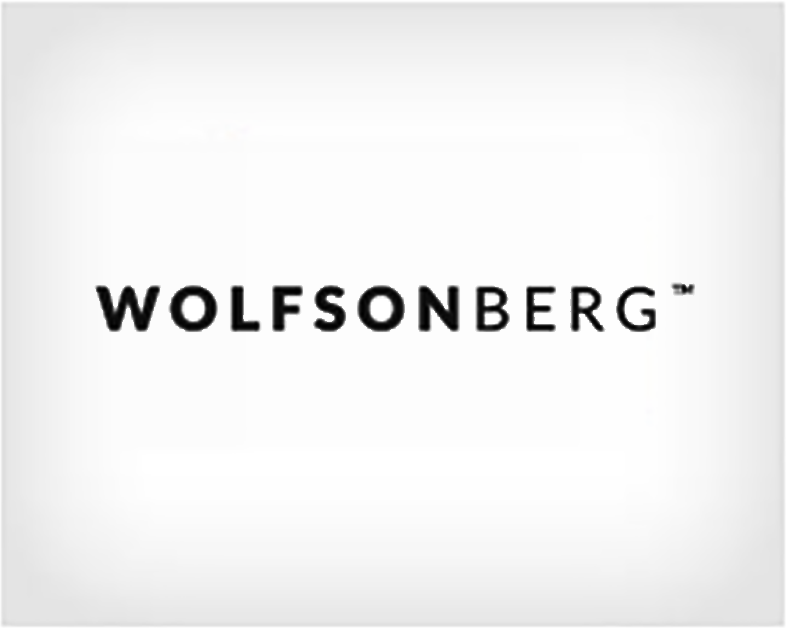 Wolfson Berg is a global contract manufacturer and private labeler of nutraceuticals. Wolfson Berg operates two distinct divisions: nutraceuticals and consumer products. 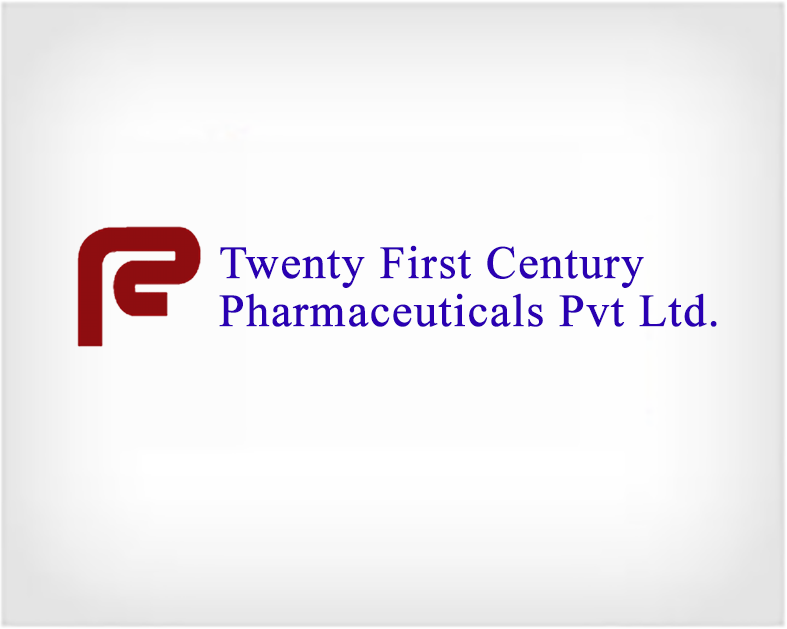 Twenty First Century Pharmaceuticals Pvt. 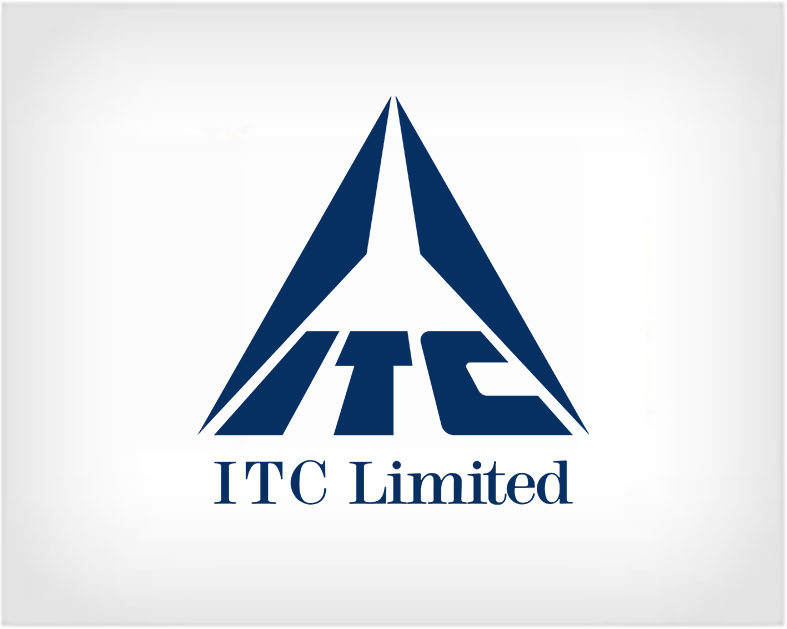 Ltd. is a leading pharmaceutical manufacturer who excels in Clavulanic Acid based formulations. Their drugs have been approved by Drugs Control Authorities of Kenya, Uganda, Ivory Coast, Nigeria & Srilanka. 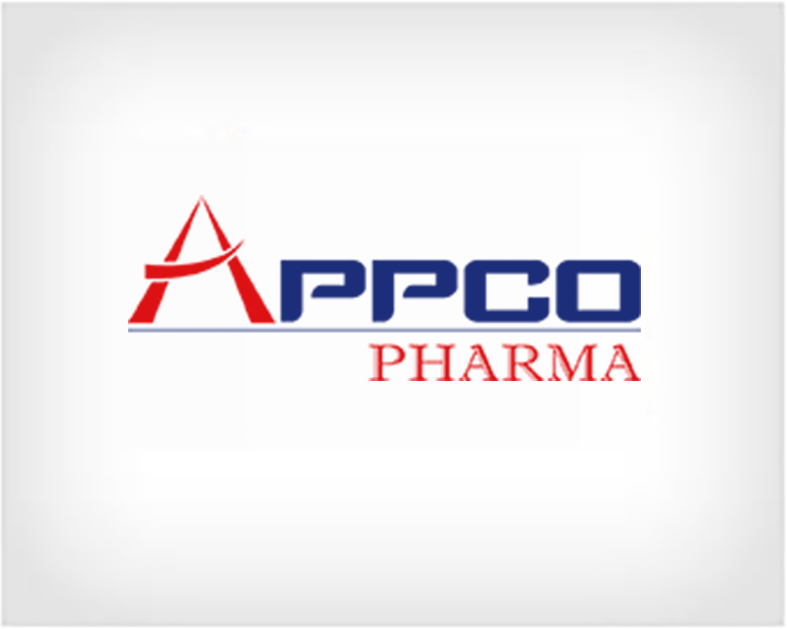 APPCO develops and manufactures high quality affordable generic medications that are the therapeutic equivalent of the brand-name pharmaceuticals. 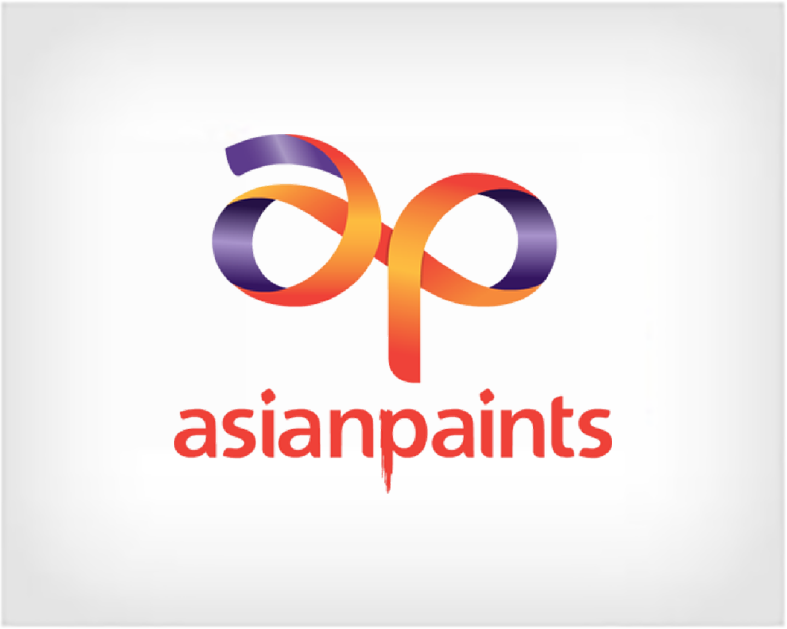 APPCO is located in Somerset & Piscataway of New Jersey. Both the facilities have capabilities required to provide from conception to commercialization of solid orals. 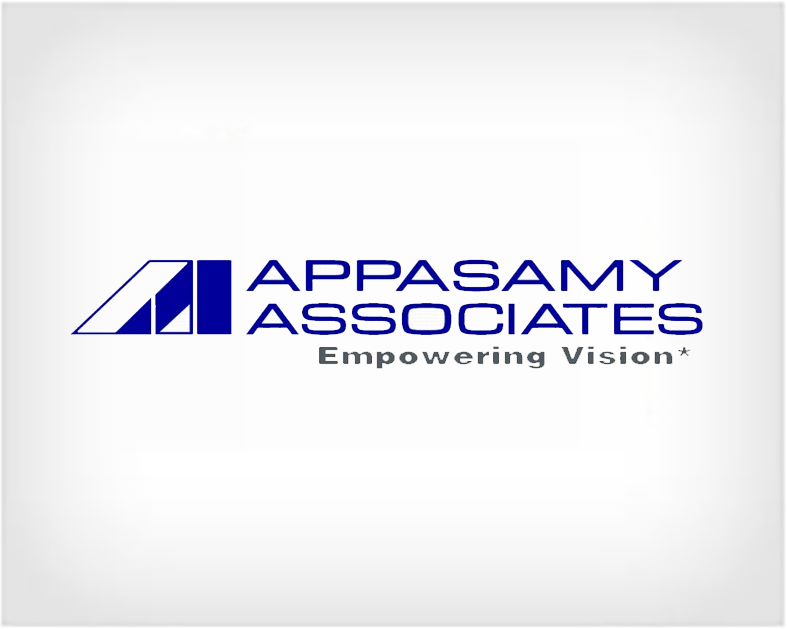 Appasamy Associates and Group of companies have been leading manufacturers and distributors of ophthalmic equipment, microscopes, lasers, IOLs, microsurgical instruments and pharmaceuticals. 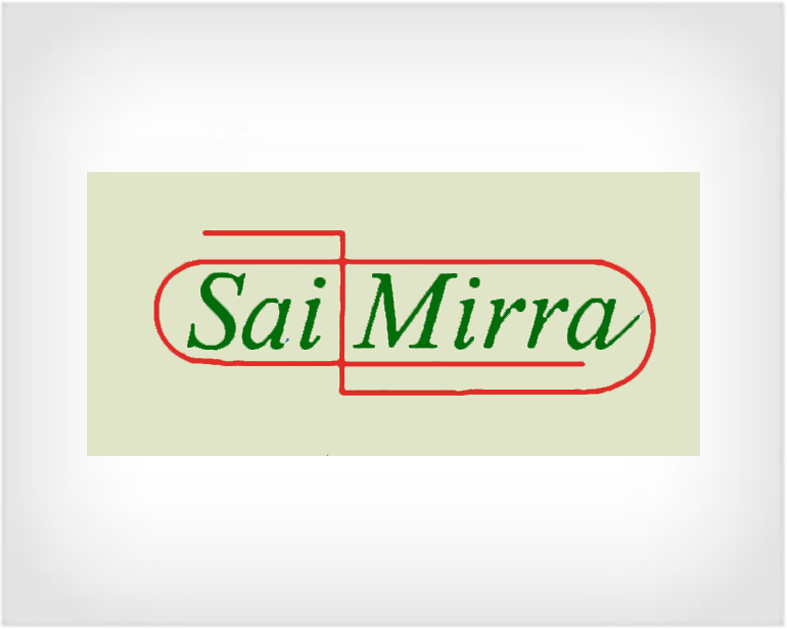 Sai Mirra Innopharm is one of the leading pharmaceutical exporters from India with a strong presence in manufacturing and marketing of formulations both in domestic and international markets. Sai Mirra is a well renowned SBU of a fully integrated pharmaceutical business group in India, with a strong foot hold in R&D, Manufacturing and Marketing of API, Formulations, CRO and Bio-equivalence for both domestic and international markets. 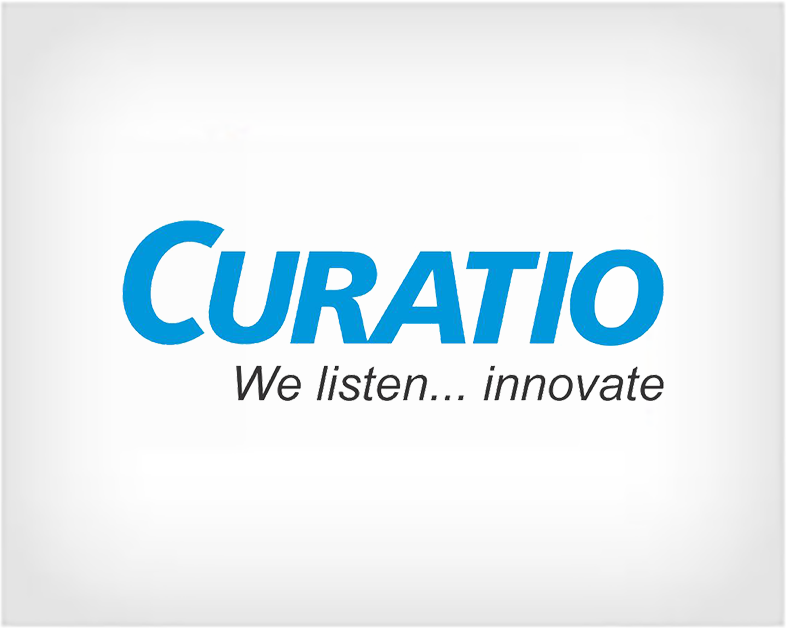 Curatio Healthcare is a pharmaceutical dermatology company specializing in providing skin care, baby care & hair care solutions. 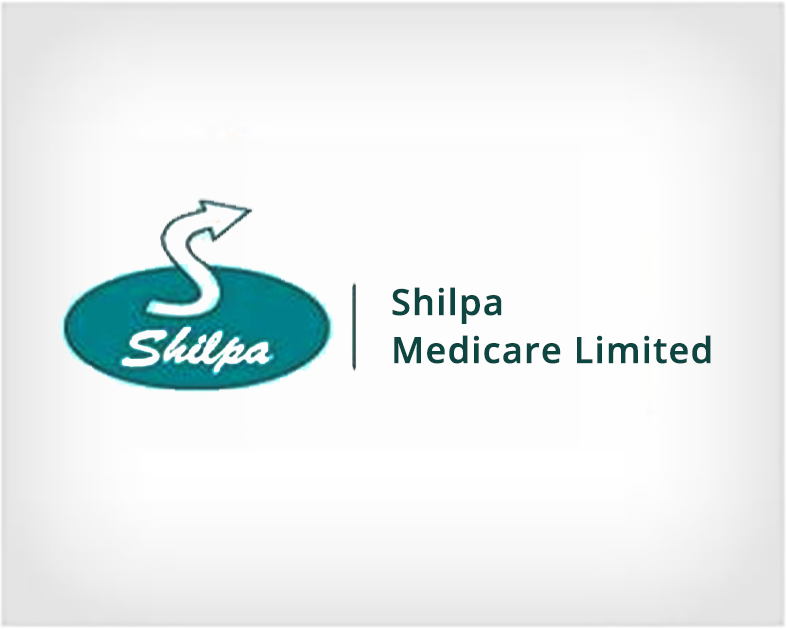 Shilpa has increasingly established itself as one of few companies with integrated development, manufacturing and commercial expertise in complex sector of generic pharmaceuticals. Shilpa offers a wide range of healthcare solutions spread across different therapeutic areas, to treat both widespread and rare conditions, as per the needs of all the relevant stake holders in domain of healthcare. 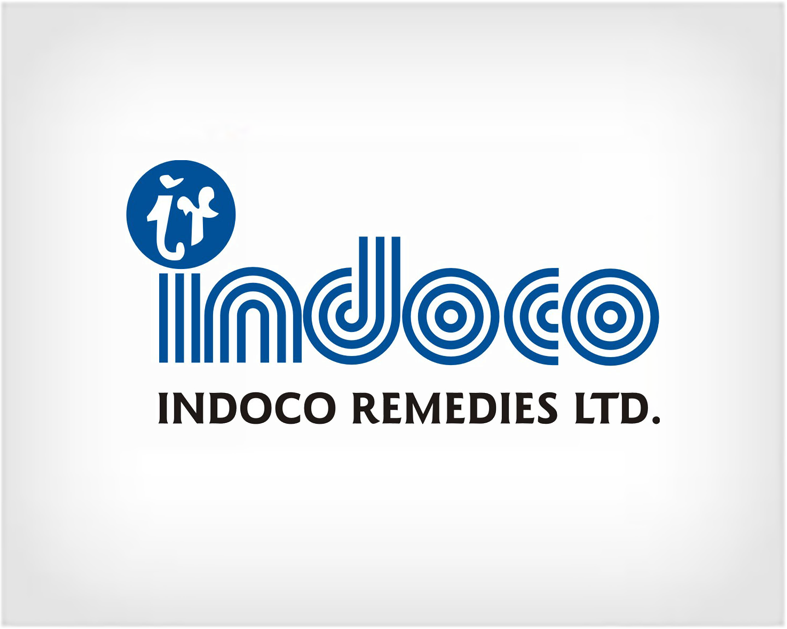 Indoco Remedies Ltd. is a fully integrated, research-oriented pharma company engaged in the manufacturing and marketing of Formulations (Finished Dosage Forms) and Active Pharmaceutical Ingredients (APIs). 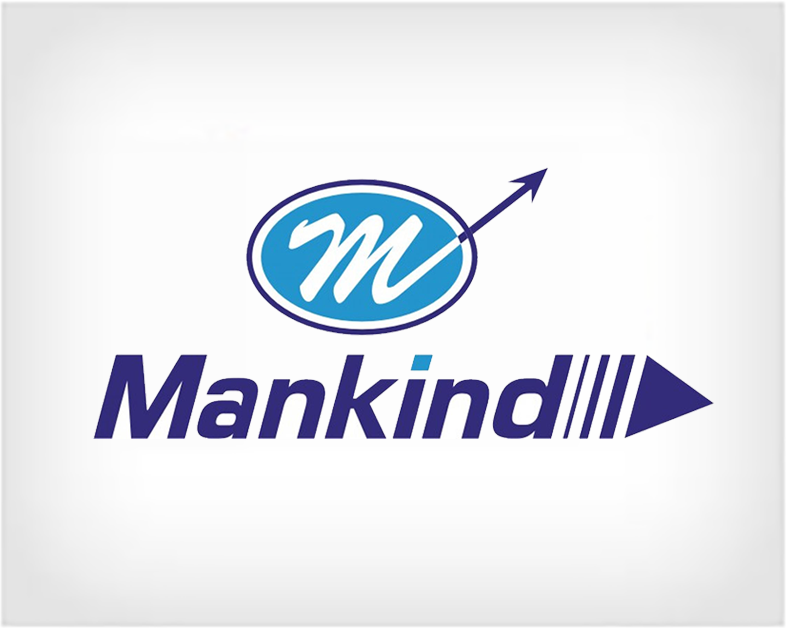 Mankind is a pharmaceutical company that operates in 22 overseas destinations across Asia, Africa, South-East Asia and Gulf countries. Mankind provides a wide range of products – Antibiotic, Antifungal, NSAIDs, Gastrointestinal, Anthelmintic, Cardiovascular, Dermal, Erectile Dysfunction, and several other categories – across the nation. 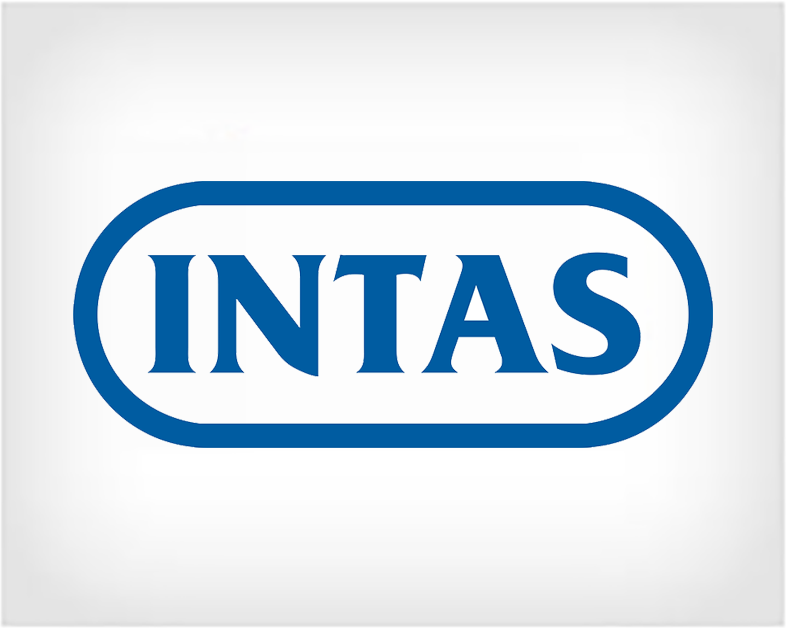 Intas is one of the leading global pharmaceutical formulation development, manufacturing and marketing companies headquartered in India. 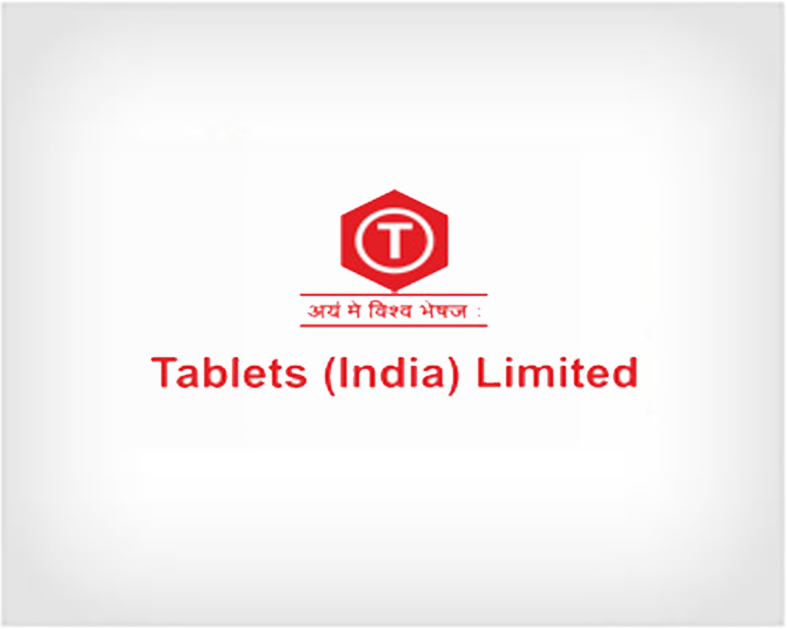 Intas Pharmaeutical offers wide range of formulations from tablets to injectables to capsules to newer drugs globally. 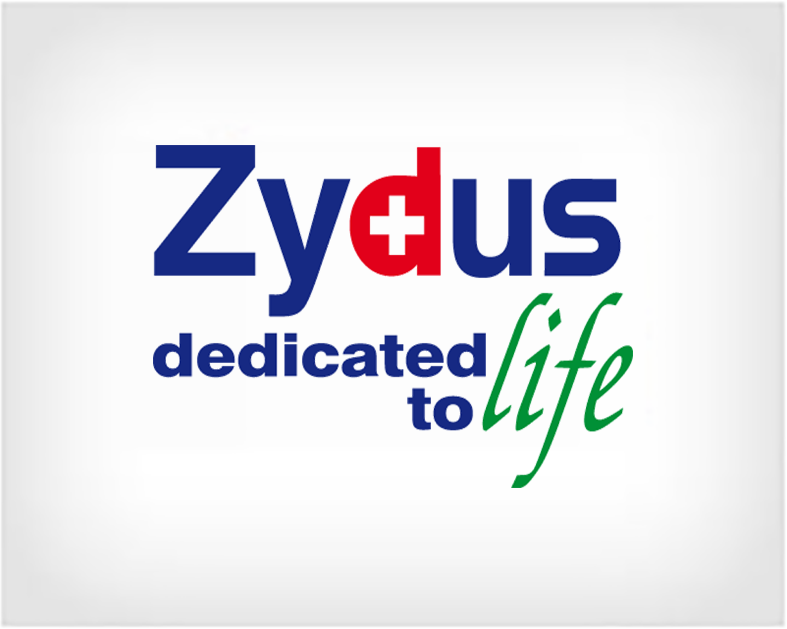 Zydus Cadila provides total healthcare solutions ranging from formulations, active pharmaceutical ingredients and animal healthcare products to wellness products.